The Seaport Museum furloughed half of its staff this week. LOWER MANHATTAN — The Seaport Museum New York slashed half of its staff on Monday in an attempt to save money. The museum put 32 full and part-time employees on unpaid furloughs, a museum spokesman confirmed Tuesday. The workers were not told when they might return to their jobs, a source said. The cuts came as the museum is struggling to get its finances in order. The museum already laid off at least five workers earlier this month, including a longtime marine educator and the captain of the historic ship Pioneer. A source familiar with the museum’s situation said it would continue operating with a skeleton staff. The furloughs left just one part-time worker in the education department, and the museum also cut workers in visitor services, grant writing as well as curating, the source said. The Bowne & Co. Stationers shop and exhibit is supposed to be open seven days a week but was closed on Tuesday. Most of the remaining employees were either top-level managers or low-level docents, the source said. Museum President Mary Ellen Pelzer was staying in place for now, the source said. 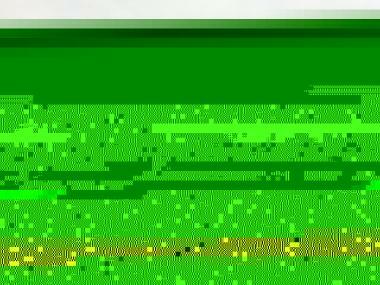 When Pelzer told staff about the furloughs at a meeting on Monday, "she said she’s feeling horrible," the source said. Despite its tight finances, the museum followed through this week on a promise to pay long-overdue stipends to students at the New York Harbor School. Thirty students at the Governors Island high school had been waiting for months for thousands of dollars in stipends that the museum was supposed to pay them. The school confirmed on Tuesday that the Seaport Museum had finally sent over the checks. The museum is currently running on a winter schedule, with galleries open just Thursday to Sunday. But according to its website, the two major exhibits that were on display this winter have closed, and no new ones have been announced. 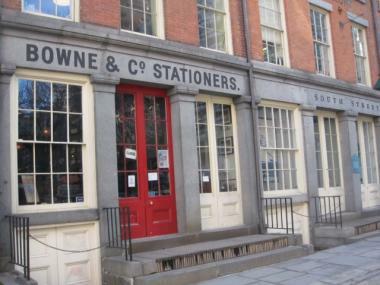 Also, the museum’s Bowne & Co. Stationers shop on Water Street, a restored printing press and exhibit, was closed on Tuesday even though it is supposed to be open seven days a week. A museum spokesman did not immediately offer an explanation.